This Summer in Japan, theaters will be filling up with movies. A lot have to do with series that have come out long ago or have ended within the last year. One I’m personally looking forward to is Kara no Kyoukai – Mirai Fukuin. So I decided to review the Kara no Kyoukai series. 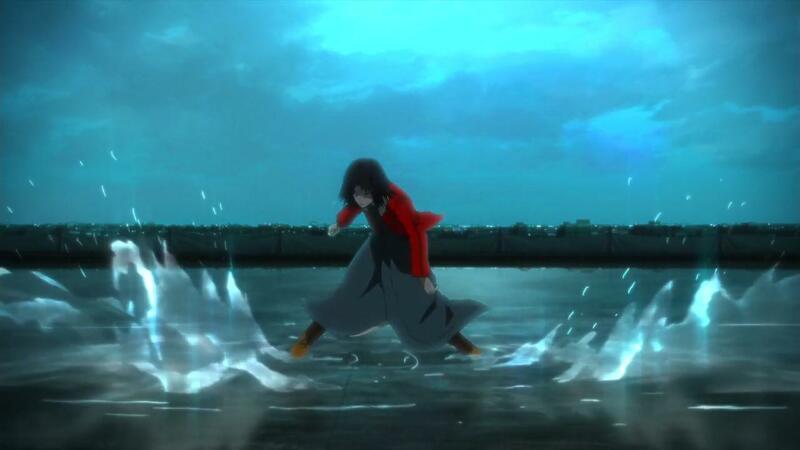 Kara no Kyoukai is a complicated movie series that focuses around a woman named Shiki who has the power to see the weak/death points in a person’s body. She fights paranormal enemies while also trying to figure out who she is. The series is complicated with the psychological discussions and it mostly has to do with Shiki’s mind process and also why her personality is the way it is. 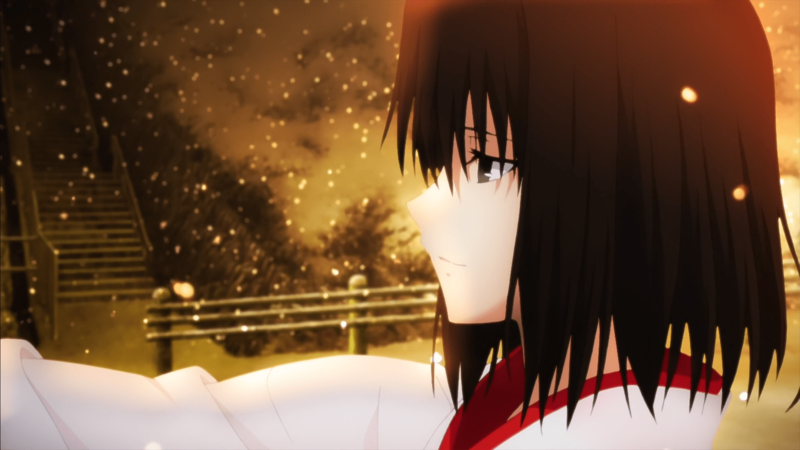 It also goes into how she deals with a relationship she shares with a boy named, Mikiya Kokutou. These discussions can get a little confusing since the movies are ordered in different points in the Kara no Kyoukai timeline. So if anyone were to watch this serie,s I’d say to watch it in the timeline format, then through the number format to which the movies came out. interesting, and artistically magnificent. The only thing I would warn viewers is that these movies are rated R, not only because of violence but also for it’s sexual nature (especially movie 3). But either way, I say if you have a free weekend to check it out soon!